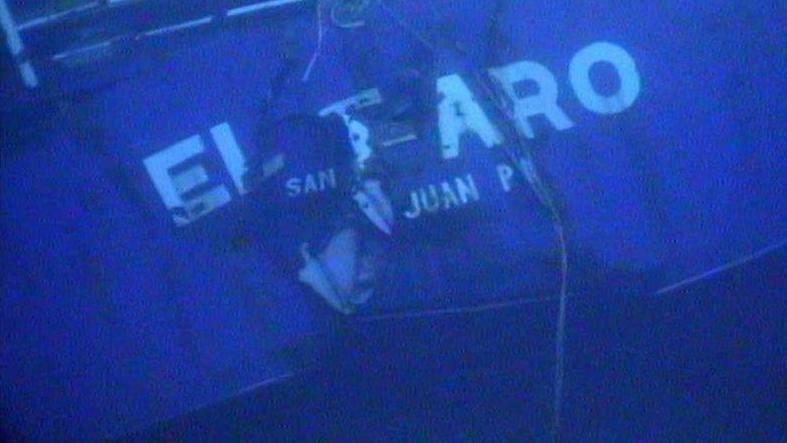 Members of the House Transportation and Infrastructure Committee Wednesday put the finishing touches on a measure that if signed into law, will implement a number of Coast Guard recommendations made in response to the El Faro investigation. It now heads the House floor. The ship, owned and operated by TOTE, was on its way to Puerto Rico from Jacksonville when it lost propulsion and floated into the path of Category 4 Hurricane Joaquin. After six weeks of National Transportation Safety Board hearings, the Coast Guard issued a report with almost 40 recommendations of how to help prevent tragedies like the October 2015 sinking. The bill, sponsored by Southern California Republican Congressman Duncan Hunter, would among other things, require Coast Guard Commandant Admiral Karl L. Schultz to create a report estimating what it would cost to triple the staff for the Coast Guard’s traveling inspection team. That team, in part, is responsible for double-checking the vessel surveys conducted by private entities. It would also require the Coast Guard to post a list of failed inspections or discrepancies online. 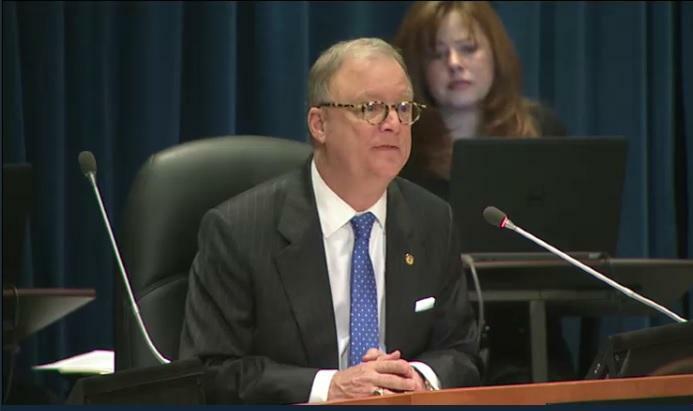 Glen Jackson, whose brother Jack died on El Faro, said although the bill would provide extra measures of safety and transparency, he’d like to see the Coast Guard resume full responsibility for inspections, rather than delegate the bulk of inspections to third parties like the American Bureau of Shipping in what’s called the Alternate Compliance Program. “Personally, I would like to see the Alternative Compliance Program dismantled, but that’s not in any of this legislation. But, as you mentioned, the legislation does call for tripling the traveling inspectors program, which gives you an idea of how much potential problems I think they realize is occurring within this Alternative Compliance Program,” he said. In February of last year, Coast Guard Capt. John Mauger told the Marine Board of Investigation his Marine Safety Center reviewed a tiny fraction of inspections conducted by such third-party groups. Mauger said the Coast Guard reviewed 5 percent of the 11,000 ship inspections in 2014. Of those, the Coast Guard found discrepancies — instances when it disagreed with third-party inspectors — in 38 percent of the small number of inspections it reviewed. 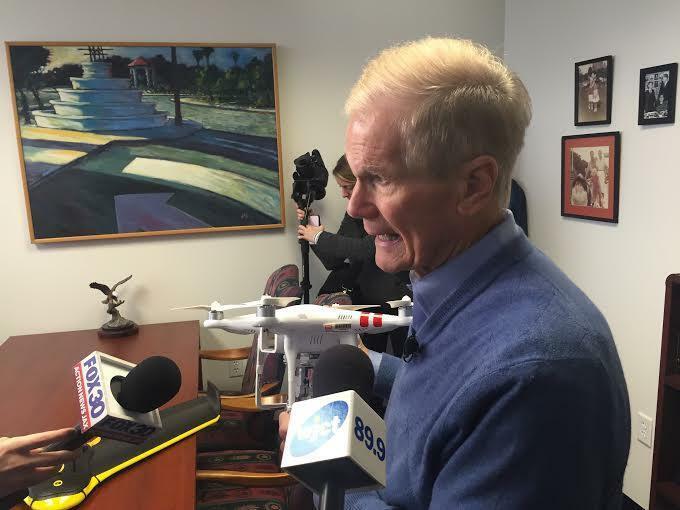 The Duncan-sponsored bill would also mandate the creation of a new oversight department within the Coast Guard to ensure compliance and safety of vessels surveyed by third parties. It would also require a process of risk analysis to determine which ship surveys should be overseen or attended by trained Coast Guard personnel, and the public would be able to track poorly-conducted inspections with a new website. In addition to more closely regulating ship inspections, the bill directly addresses ship stability and condition concerns by requiring a review of policies for documenting major ship conversions and how ships’ weight and stability are calculated and monitored. 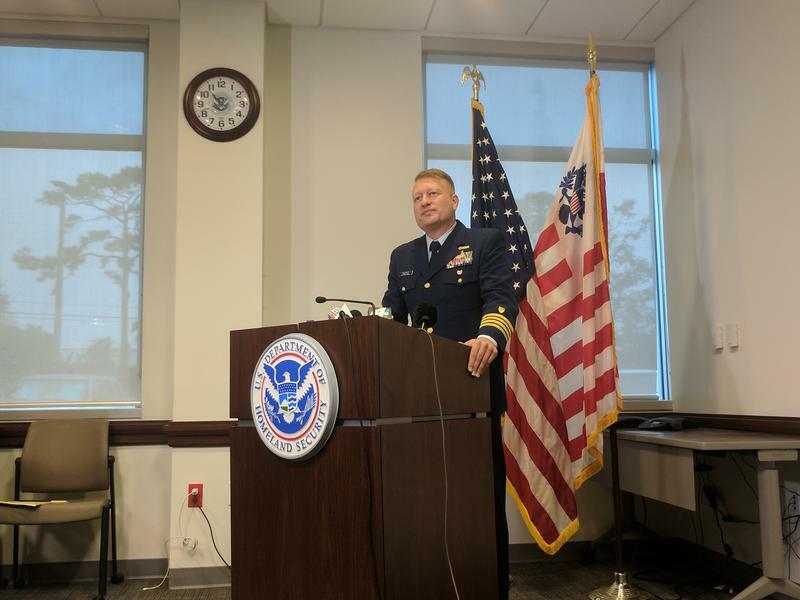 Major questions Coast Guard investigators raised during its El Faro hearings were whether the freighter was responsibly loaded and whether conversions made to it after it retired from the Alaskan trade weakened its hull. Jackson said he’s cautiously hopeful the bill, which currently has no Senate companion, will pass, but if history is any indication, the recommendations could once again be lost to the bureaucratic process. “Many of the recommendations that both the Coast Guard and the National Transportation Safety Board’s final reports both highlighted, were highlighted in the report for the Marine Electric sinking 33 years ago,” Jackson said. The Marine Electric was a smaller cargo ship that went down off the coast of Virginia carrying coal. It too sailed through bad weather, and 31 of its 34-member crew were killed. Its sinking resulted in significant changes to maritime safety and the Coast Guard’s creation of the rescue swimmer program. After that 1983 sinking, the Coast Guard recommended mandating all cargo ships use modern, enclosed lifeboats. A law requiring these types of lifeboats was passed in 1986, but ships built before that year have been exempt from following that regulation. Around 50 deep water freighters are currently sailing with older, open lifeboats, according to the Coast Guard. Closing the enclosed-lifeboat loophole is not included in Duncan’s measure. Jackson said at the end of the day, he just wants the Coast Guard to hold ships to the same standard as the people who sail them. “All U.S. merchant mariners, their conduct onboard ship and to some extent their conduct when they’re off-duty, is mandated and constrained by Coast Guard regulation, and I think it’s the least that can be done that the ships that U.S. mariners serve upon would be surveyed and made guaranteed sea-worthy by the same organization,” he said. If made law, the legislation would also make a step toward requiring more accessible voyage data recorders — like airplane black boxes — that can float and be outfitted with modern location beacons, as well as updated weather tracking technology.. The bill calls on the Coast Guard commandant to negotiate with the International Maritime Organization over those requirements. But implementing all of the legislation changes could require a hike in the Coast Guard’s budget at a time when the Trump Administration is exploring shifting $77 million in Coast Guard funding to border security efforts, as reported by the Washington Post.